Augmented Reality has become one of the most wanted technology around the world. Other than being a technology, advertising has adopted it as a tool for marketing and many brands have come up with genius ideas to bring out creativity from this technology. The AR technology is set to achieve the target of $117 billion by 2022. The numbers show how important the technology is in the current times. 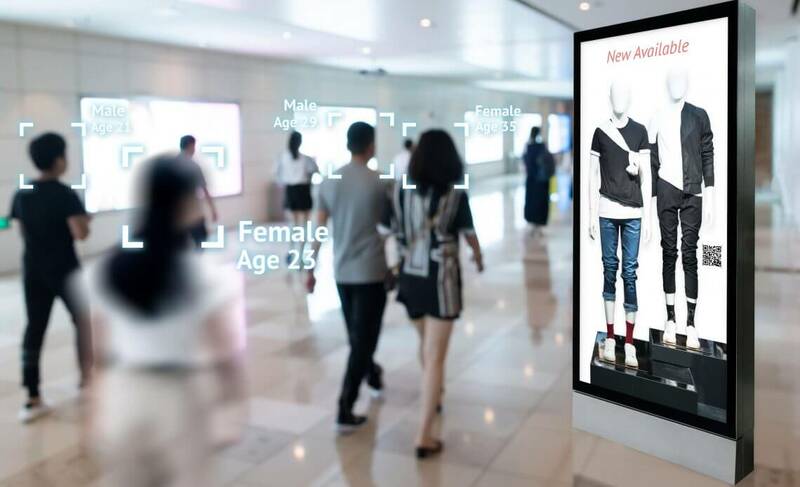 AR has a rate of customer interaction so the brand should use it to connect the user to a deeper story telling content by including gamification more so than others. The connection between the story of the brand and the customer shows increase in customer engagement. AR mostly uses two dimensional interface which can be replaced by 3D to make it more exciting and entertaining for the user. Since AR allows the user to see a detailed version of the ads and their images, it is best and most creative to incorporate 3D instead of 2D in the ad. The virtual tour gives the user some very authentic feels and connection with the brand. The brands should keep adding more features to the virtual tour so the user has more areas they can get information from. They can easily have an in-store experience while sitting at the comfort of their home. Lego and Ikea have perfectly used this feature to let the customer see the end result in the shape of finished product. A great tool to include for e-commerce settings. High traffic areas are the perfect place to set up products for advertising. This should especially be adopted by big brands if they need to secure their place before other innovative brands come up with creative ideas. Facebook and Snapchat have made super creative use of AR and comes up with amazing ideas to make it more interesting and exciting. It guarantees major customer interaction which is what every brand is looking for nowadays. AR has so far provided higher levels of audience interaction than any other technology. Pokémon Go is one such example that broke records. People even spend a lot of their time on Snapchat which means giving the customer an interactive content is successful for the brand. AR without a doubt is what the advertisers need today to stand out from the rest of the brands. It is the technology of the future and when creatively used, can give a genius out of it.